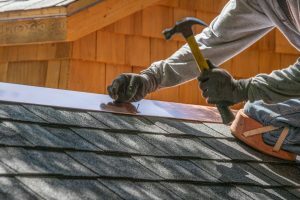 Home Builders & Roofing Contractors Blog | Integrity Homes & Construction Inc.
Take a look at our blog for great information about roofing, home building, and more. 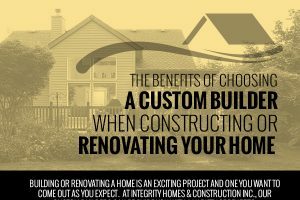 At Integrity Homes & Construction Inc., we aim to bring our clients the best in construction and roofing services. 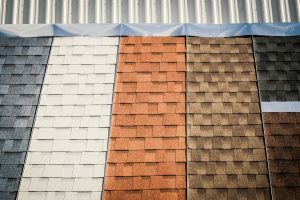 As part of this mission, we also strive to provide our clients with as much information as possible, so they know what to expect during all phases of their home construction or roofing project. This is one of the reasons why we regularly update our blog with articles about our services and processes, as well as helpful tips and tricks. 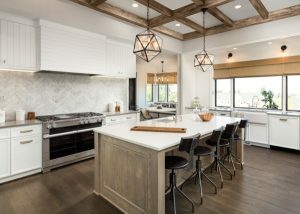 If you haven't already, spend a few minutes perusing the content on our blog and check back regularly for new articles. If you have any questions, please feel free to contact us!